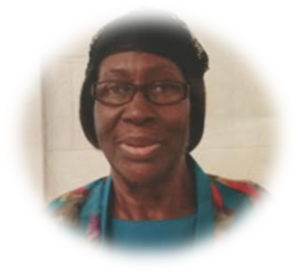 Ms. Ruby Glover, 79 of Jacksonville Fl entered into eternal rest on October 1, 2018 surrounded by her loving family. Public viewing for Ruby held on Wednesday October 3, 2018 at 7:00pm at International Bibleway Christian Assembly Jacksonville, FL . All Relatives and friends are invited to attend her Celebration Of Life Services on Saturday October 6, 2018 at 2:00 pm at Gathsemane Baptist Church in Bamberg SC. Final Care and Services with Distinction, Dependability and Dignity provided to the Glover and connected families by Stiney’s Funeral Home.